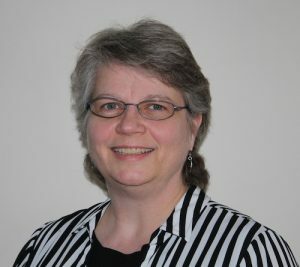 Jane Fry is the Data Services Librarian at MacOdrum Library, at Carleton University in Ottawa, Ontario. Working with faculty and researchers to help them in all aspects of Research Data Management is her prime focus. She also helps Carleton researchers at all levels to find their dataset of interest, performs data rescues, and promotes data services and data literacy. She has been ‘doing data’ for over 15 years and enjoys the constant challenges that present themselves. She has an MA in Sociology and an MLIS. One final note to add – Jane loves data! Are you listening? What is it … and why should I care about it?